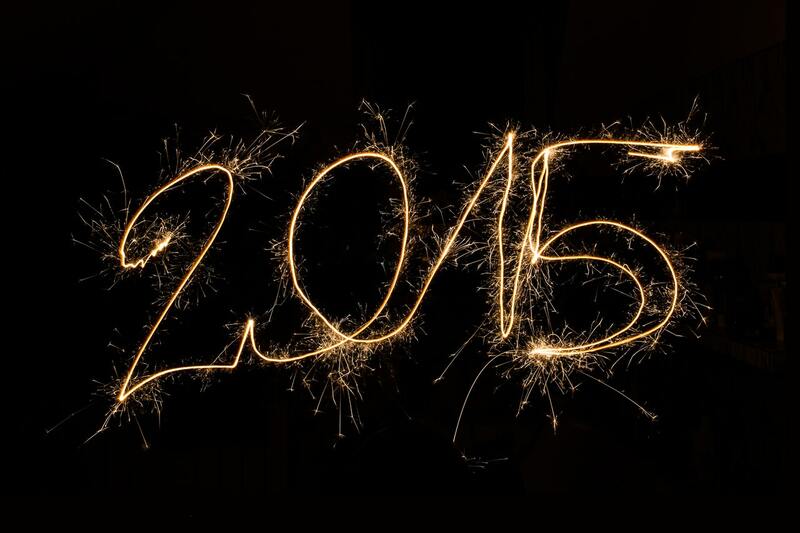 Procurement in 2015 – A New Year’s Revolution? 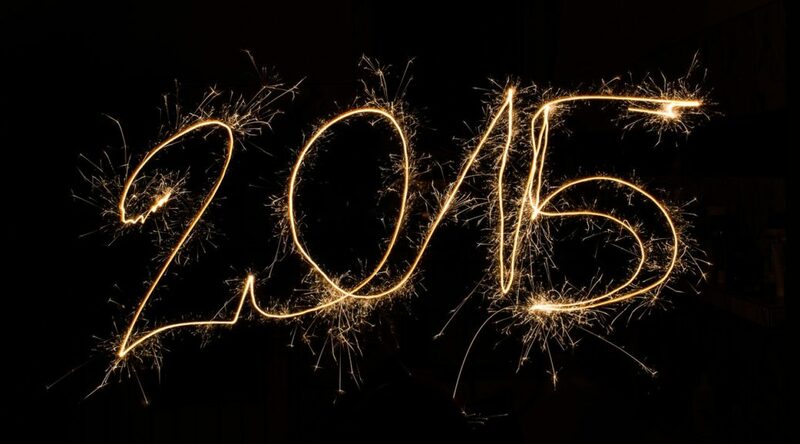 A very Happy New Year from everyone at Procurious HQ. We hope you, like us, enjoyed the break, over-indulged on Christmas chocolate and good cheer and have come back to work refreshed and ready to make 2015 the year for procurement. Complete your profile – if you haven’t already, add a picture, location and category so you can connect with the right people and they can find you too! Find an event near you by looking at our Events calendar – this is a great way to connect with fellow Procurians in person! Start or contribute to a discussion – if you have a burning question or want to share your thoughts, this is the way to do it. Check out our Groups – find a group that is specifically for your category, location or job and connect. Can’t find one for you? Why not create one and invite people to join. Top up your skills – check out the Learning hub for videos and podcasts. If you think we’re missing something, let us know. We think this year is going to be a great one for procurement. Play your part and get involved! China started an official website to make some of its military procurement public, revamping a system that officials say encouraged opacity and corruption. The website, which went online yesterday, contains a list of more than 350 items from satellite surveillance equipment to domestic-made information systems that will be procured by the military. The site is manged by the General Armament Department of the People’s Liberation Army. The overhaul of military procurement procedures aims to get qualified, private businesses involved in weapons research and production in a bid to improve competitiveness and efficiency, the official People’s Daily reported, citing Feng Danyu, director of the planning department of the PLA’s General Armament Department. In the wake of a terrible 2014 for the retail giant, Tesco is preparing itself to overhaul the way it organises its supply chain. According to the Sunday Times, which quotes senior sources, Tesco chief executive Dave Lewis plans to unpick the complex system of rebates and penalties used to extract money from suppliers, replacing it with a far less complicated structure built around sales volumes. The Sunday Times’s insider also claimed the shake up would make Tesco more popular with suppliers, leaving rivals with the choice of following suit or sticking with the status quo. Tesco has had a torrid time recently and Christmas sales figures are unlikely to offer much respite. A significant drop in like-for-like sales – perhaps as much as four per cent – is expected, which could be enough to push the company to a second-half loss on its British operations. The aerospace and defence supply chain has a new certification for independent suppliers and distributors, which will dramatically change the industry for suppliers to high reliability markets. SAE AS6081 Counterfeit Avoidance Standard has been in the pipeline since 2007, when the US government began to investigate counterfeit electronic components entering the Department of Defence (DOD) supply chain and the G-19 committee of the SAE was formed. The committee developed a document that would standardise requirements, practices, and methods related to counterfeit parts risk mitigation. Whilst the AS6081 standard originated in America, the issues are global and the certification due to be launched in the coming months is designed to have an international scope. “This will change the industry dramatically; all independent distributors who wish to supply the US DOD must comply and we expect that the global industry will follow. AS6081 is a very tough certification to achieve and few of the thousands of independent distributors in the market will be able to comply with it,” said Eric Checkoway, general manager and vice-president of Converge, the independent distributor owned by Arrow Electronics. Retailer Sainsbury’s is working with the GangmastersLicensingAuthority to address labour exploitation and modern slavery in the supply chain. The GLA is providing tailored training for suppliers to the supermarket to help them identify hidden exploitative practices at farms, pack houses, processing plants and factories. The pilot scheme builds upon the protocol between retailers and suppliers launched by the UK government in October 2013. Logistics Executive Group has reached a major milestone with its global Logistics Academy recently completing its first course in the Middle East. Organised as a result of a partnership between Logistics Executive Group and Iconis Learning & Development, a leading worldwide training organisation, the workshop was delivered in Dubai by Iconis directors David Rowlands and Jon Spencer, who possess over 50 years of learning and development experience between them. The course included two half day interactive sessions focused on developing emotionally intelligent leadership and employee engagement skills.